As the HR Manager for your organization, you are on the frontline of corporate culture change. You need a tool that can help make recruiting processes easier, faster, and more productive. The workplace is rapidly changing, and organizations are finding an effective work collaboration tool more important than ever before. Especially when it comes to the Human Resources field. Workplace by Facebook is that tool. And, with the launch of Workplace for HR, it’s the perfect tool to help Human Resources professionals, like you, drive impact across the entire employee life cycle. In this blog, we’ll explore how Workplace by Facebook can help you, the HR Manager, do your job more effectively and efficiently, and how you and your organization can get started using Workplace by Facebook. Read along to learn more! With its many features and high adoption rate, Workplace by Facebook is your go-to enterprise social network. Helping you build a collaborative, connected, and engaged workforce, Workplace by Facebook is accessible from multiple platform, integrates well with Enterprise software and file sharing apps, and facilitates more innovation in your organization. A highly customizable, secure platform, Workplace by Facebook lets you collaborate with not only those in your own organization, but with external companies and individuals, as well. With conversation and file search capabilities, you’ll never lose the important things when you’re using Workplace by Facebook. Its unique features, like live video, chat, polls, and group discussions, lets you have real-time, open communication with your colleagues. What is Workplace for HR? With the research on the changing workforce that they uncovered, Workplace by Facebook decided to implement their Workplace for HR Framework, and looks at how a tool like Workplace by Facebook could help to drive the employee life cycle. This new framework is one of cultural change. Using the teamwork and collaboration tools discussed in the section above, Workplace can help an organization across the entire HR lifecycle, starting from the recruiting phase, and moving through onboarding, recognition, and even helping retain the talent you’ve worked hard to recruit. In the next section, we’ll talk a little more about how Workplace for HR can help HR managers do their jobs more effectively and efficiently. How can Workplace Help HR Managers? Workplace by Facebook, as mentioned, can help HR Managers across the entire employee life cycle – from recruiting to retention. Below, we’ll take a look at each of these phases and explain how Workplace by Facebook can help the HR Manager with the tasks associated with them. With the ability to create closed groups and invite the team members that need to be in-the-know, you no longer need to stress over trying to get everyone together in the same room to hash out the details of your next hiring phase. With Groups, you can share thoughts, files, and documents with transparency, leave feedback on candidates in nested comments (so you never lose that train of thought), post budget planning documents, resumes, and headcount requirements, and much more. Groups can also help you manage the interview process. 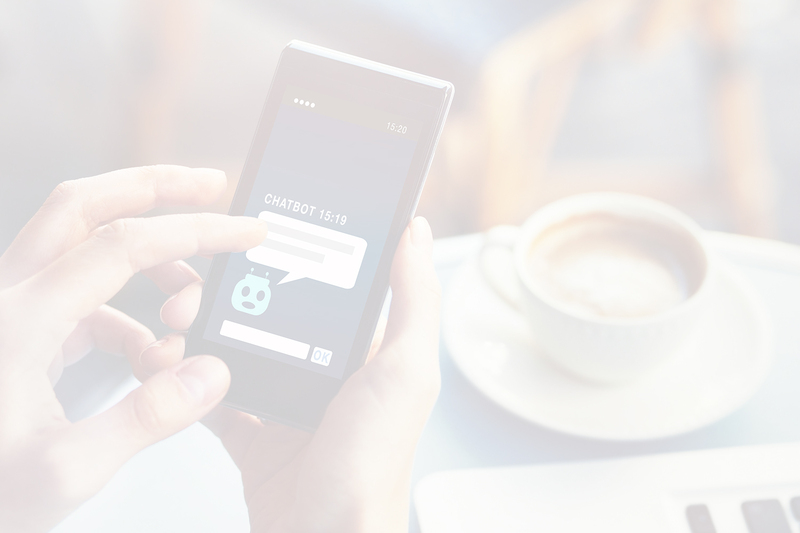 Workplace Chat Bots, for example, can help you automatically schedule interviews and send reminders directly to their mobile device so they don’t forget. Or, you can create a multi-company group to manage communications with the candidates you choose to interview. Because Workplace by Facebook allows you to add external people to Groups (all you need is their personal email), you can add your candidate to a Group and keep all candidate interactions in one handy place. Plus, using Workplace’s ability to share videos and documents, you can collect candidate information right in the platform. One you’ve hired the candidate that you feel is the best fit for the role, it’s time to onboard them! But, of course, immersing new employees into your organization and corporate culture can be quite time-consuming. Workplace by Facebook, however, allows you to share orientation information via Workplace Groups. Pinned posts within the group will point your new hires to the most important information that they need in order to get up to speed quickly. Bots, mentioned above, are another way to assist with onboarding, too. Remember all those repetitive questions that new employees ask? Questions like, what’s the WiFi password, what printer should I be connecting to, or how do I fill out a timesheet? 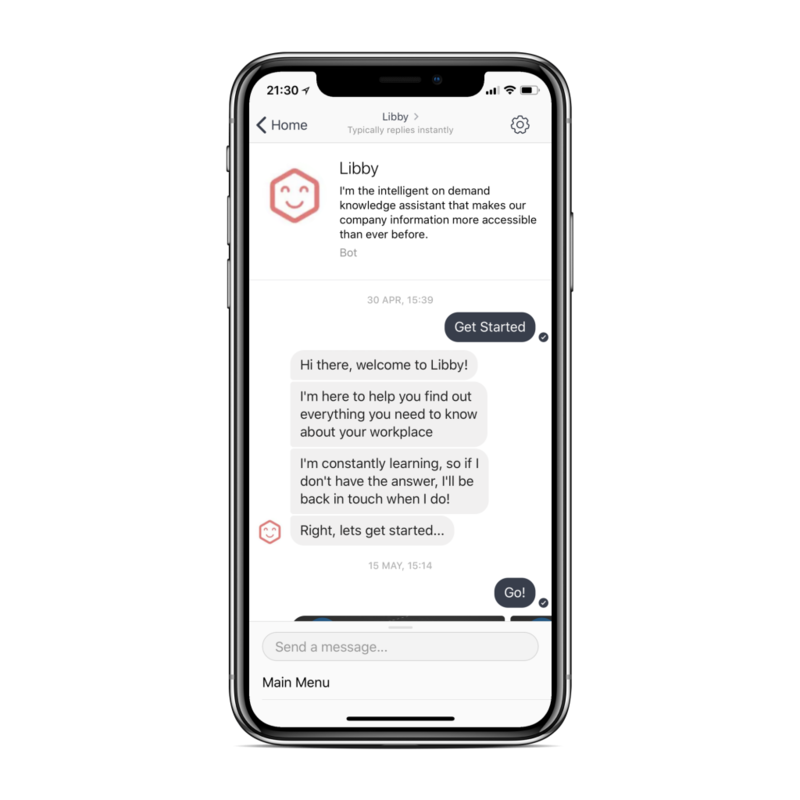 Using automated bots, like Libby, can be a great way for the new hires to get information without taking up an HR Manager’s time. It’s a clear fact that recognition goes a long way for any employee. People like to be recognized, especially if they’ve put time and effort into a job well done. Workplace by Facebook is a great tool to help you recognize your employees, whether they’re new to the team or they’ve spent significant time with the company. Open internal Groups that any employee can join can provide opportunities to give kudos and recognize work accomplishments, point out significant life events, share good news about promotions, and much more. Another way that can really show how you appreciate and want to assist your employees is by facilitating a mentoring program, and Workplace by Facebook can easily facilitate this. 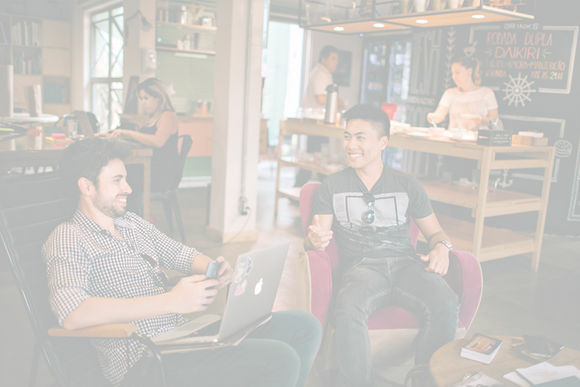 By setting up private Groups in Workplace, HR Managers can provide a secure space for mentors and mentees to both build a relationship and discuss goals and skills that the mentee would like to work on. Now that you’ve gone through the hiring process and you’ve built a great team of people, it’s time to consider how to keep them. Some of the recent suggestions for retention that we’ve found include maintaining and encouraging employee engagement, providing performance feedback, and keeping a pulse on what the employees are thinking. 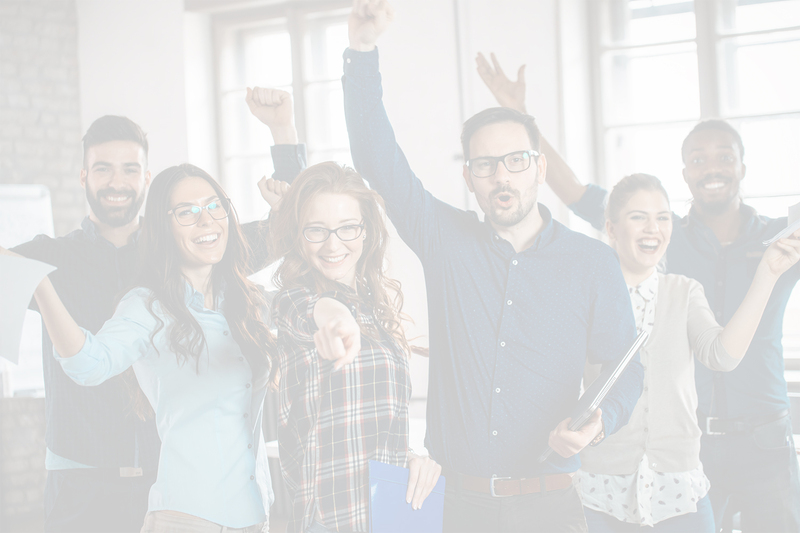 Building up a solid corporate culture that challenges and supports employees, therefore, is a great way to retain talent within your organization. Workplace by Facebook is able to provide a collaborative and open platform where employees can stay engaged with what’s going on in the company, express opinions and suggestions in their responses to posts and polls, and much more. It’s clear to see that Workplace for HR is a solid tool that can really help HR Managers with their day-to-day tasks and responsibilities. Whether it’s assisting with the recruiting process or working on expediting the onboarding process for your new hires, Workplace by Facebook is a versatile platform that, when implemented, provides a collaborative environment that encourages feedback and growth. At LineZero, we live for helping HR Managers, just like you, to get started using Workplace by Facebook. Have questions about how Workplace by Facebook can help your organization? Want to explore what it looks like for you? Contact our experienced team today and see how we can help!